Arca Noae Package Manager has been refreshed to include support for the Swedish language pack (thanks to Jan-Erik Lärka for the translation). The package is now available in English with French, German, and Swedish language packs (more languages coming soon). Swedish includes a fully translated help file, as well. This open source utility is available to everyone, free of charge, regardless whether you have an Arca Noae software subscription. Please review the wiki for important first-time installation notes and other tips. 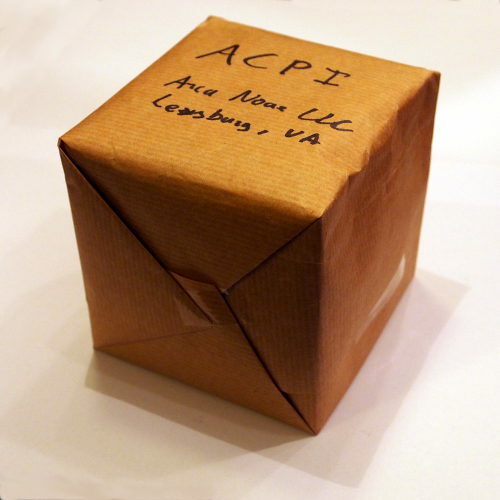 This entry was posted in Arca Noae, Community, New software releases, News and tagged anpm, arca noae package manager, language pack, nls, package manager, refresh, translation, update on January 26, 2016 by Lewis Rosenthal. In case you renewed your subscription outside the 30-day grace period and previously experienced difficulty accessing your downloads, we are happy to report that the problem has been resolved. If for some reason you are still having difficulty, then by all means, please contact customer service. In addition, we’ve improved the order details page for renewal orders and added a link to the original subscription, to make it easier to access your downloads. Thanks again for everyone’s patience and understanding while we worked to resolve these issues. We appreciate your business, your continued support of Arca Noae and our shared computing platform of choice, and we look forward to seeing many of you at an OS/2-focused event sometime this year. This entry was posted in Arca Noae, News, Tips and tagged account, customer relations, download, entitlement, renewal, service, shop, software, store, subscription, support on January 20, 2016 by Lewis Rosenthal. In case you have renewed your subscription outside the 30-day grace period and are experiencing difficulty accessing your downloads, please contact customer service. We are aware of the issue and are working to resolve it. We appreciate your patience. Another area of some confusion is the lack of download links on the order details page for the renewal item itself. Once you have successfully renewed your subscription, simply visit your original subscription order details page (where you have been accessing these links all along), and all of your downloads should work as expected. If not, just drop us a note. We’re working to improve the flow and presentation of the content. Did you know that the value of your Arca Noae Drivers & Software Subscription grows year over year? Renewals are subject to a 10% discount when ordered within a month of expiration. We’ve also implemented renewal reminder emails to make renewing your subscription easier. If you renewed by making another full purchase, we’ll be getting in touch to extend a credit voucher for your next order of anything in our store, including sponsoring. 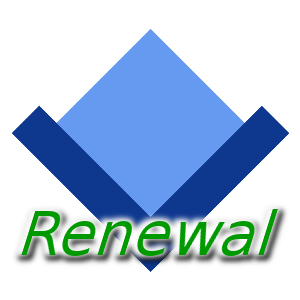 The renewal discount applies to personal and commercial editions, and applies to the total number of subscriptions renewed. If your original purchase was through one of our resellers, you should definitely order your renewal through the same channel. It may take a short while for all of our resellers to add the proper SKUs to their stores, so be sure to contact your vendor of choice to ask about renewal ordering if you have any questions or don’t see it listed. If you are already an Arca Noae subscriber, thanks for your business. If you still haven’t felt the need, or for whatever reason have held off purchasing a subscription, we’d welcome the chance to prove the value of our subscription service to you. This entry was posted in Arca Noae, News and tagged customer relations, driver, entitlement, payment, shop, store, subscription on January 14, 2016 by Lewis Rosenthal. We’ve added a new item to our Presentations, Whitepapers, & Case Studies page. Blue Lion – A First Peek was a presentation given by Lewis Rosenthal via Skype to the Dutch OS/2 Users Group (eCS-gg), Saturday, January 9. The discussion focuses on Blue Lion’s new Preboot environment, including screenshots of current alpha builds, and references some planned features of the new installation media and maintenance environment. The presentation is provided as a PDF. This entry was posted in Arca Noae, News and tagged blue lion, info, pdf, preboot, presentation, strategy on January 11, 2016 by Lewis Rosenthal.